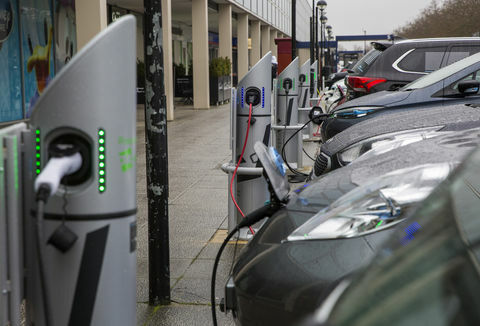 Headlines on transport are often dominated by how the country, and cities in particular, will manage the transition to consumer electric vehicles. But congestion is a persistent scourge with health and economic costs; one which electric vehicles won’t lessen. Congestion will also be made worse by the ever-growing fleet of vans delivering our online shopping and groceries. So cities need to look at broader ways of tackling congestion and air quality. On April 3 we gathered leaders from politics, business and the NGO sector at our Ashden After Work event, and asked them how we’ll shift to more sustainable modes of transport. The panel revealed their ideas and projects for delivering cleaner, less congested cities – some of which are already having a massive impact. Our expert panel agreed that highly convenient app-driven taxi services and one-hour shopping deliveries are here to stay. One solution to addressing the inevitable congestion is intelligent road pricing, where drivers are charged according to when they travel, the distance covered and the type of vehicle they are in. New York has just implemented a $2.75 charge for electronic-hail cabs to ride into the centre of Manhattan and Stockholm charges higher rates during peak hours. 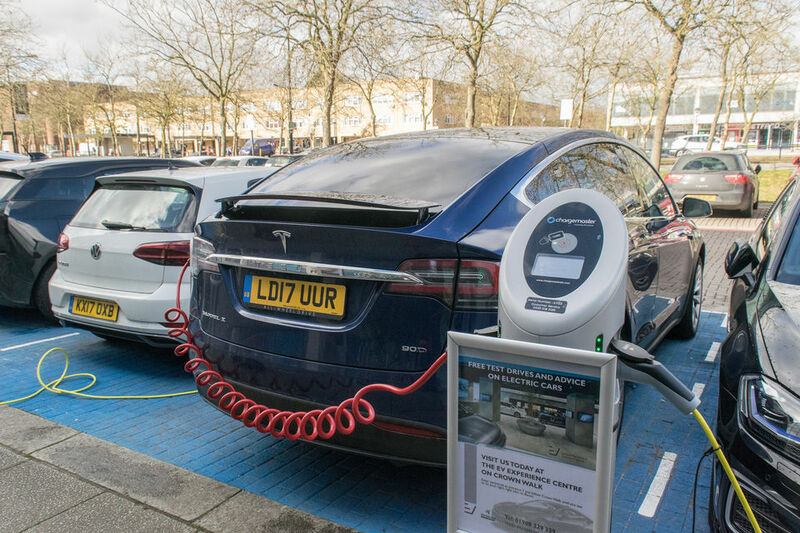 Engineering and design firm Arup are working with the Centre for London to devise a next generation road pricing scheme for the city, where active transport is rewarded and more polluting transport disincentivised. Intelligent, distance-based road charging would certainly penalise inefficient one-hour shopping deliveries. Long ‘point-to-point’ journeys from a delivery hub on the outskirts of town to your desk in a city centre office would become very expensive. And this is where alternatives to motorised delivery vehicles, such as the e-cargo bikes used by logistics company Zedify, could become really attractive. They are using micro-consolidation hubs on the edge of city centres, from which a fleet of e-cargo bikes make final ‘last mile’ deliveries. 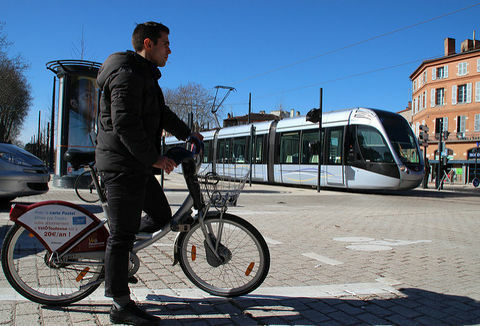 The bikes take a surprisingly large load – up to 250 kg – and their narrow width lets them glide past snarled-up traffic queues. Zedify’s business is already growing fast; intelligent road pricing could make this growth exponential. Whilst there can be huge gains in tackling congestion, increased costs for driving in our cities often penalise those on lower incomes, who are more likely to be driving older, more polluting vehicles. The gilets jaunes protests in France were triggered by proposed fuel tax rises – a backlash that eventually resulted in the policy being reversed. The traditional approach for dealing with this is a scrappage scheme, whereby drivers receive a lump cash sum. 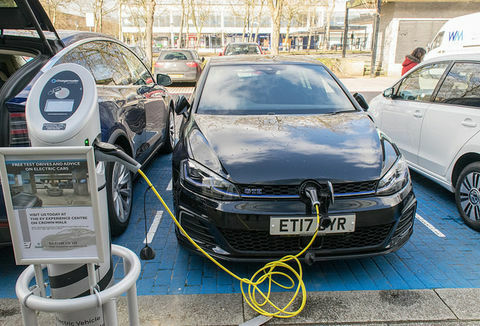 But the West Midlands Combined Authority is exploring giving a mobility credit instead, which can be used on public transport or at car-clubs and cycle hire schemes. With integrated ticketing – where a single smart card (or bank card) can be used across all travel modes – alternatives to car travel are made as user-friendly as possible. All of our panellists agreed that the ‘stick’ of road pricing, combined with exhortations to ‘do the right thing’ when making travel choices, is not sufficient – the alternative journey modes must be attractive. This requires radical improvements to bus services that shake off the label of the ‘poor person’s transport option’. A recent report from the London Liberal Democrats on the future of London buses argues that as well as stepping up their bus electrification ambitions, cities should consider shorter, local bus routes connecting people to faster, high-capacity services using bendy-buses on major corridors. 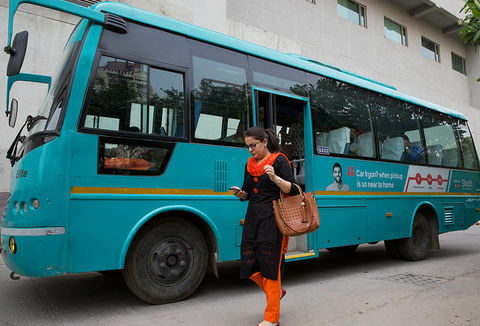 App-based on-demand bus services are also an option for the suburbs. These are already being trialled in Oxford by Oxford Bus Company, longlisted for this year’s Ashden Awards. What about active transport? How do cities encourage people to overcome their concerns about road safety and get on their bikes, or go further by foot? Big ambitions are at the heart of a huge project by Waltham Forest Council, that secured major funding from the Mayor of London five year ago. The authority pledged to close swathes of roads to cars and create over 20km of new segregated cycle track. Despite some very vocal opposition to the changes, the council pushed through with their plans but broadened them to encourage walking, introducing ‘Copenhagen’ crossings on nearly 100 roads and transforming neighbourhood centres. 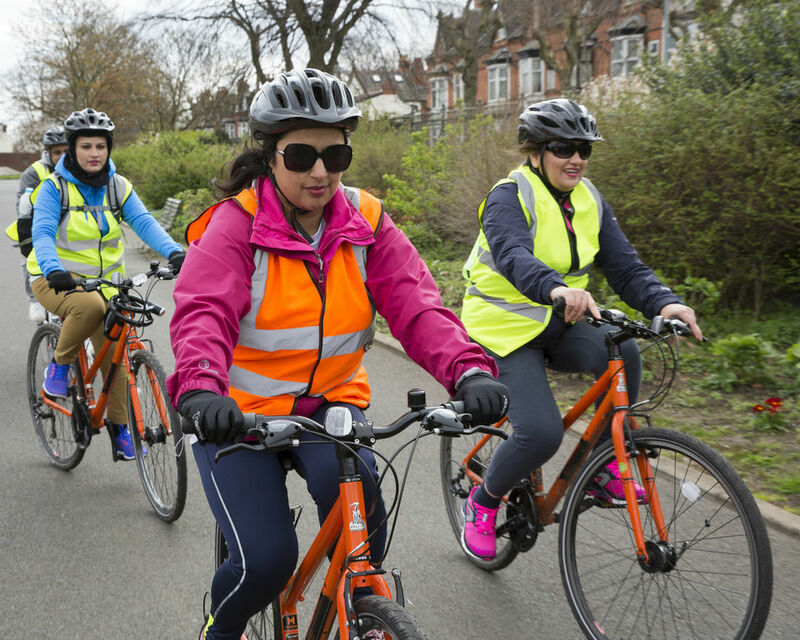 These improvements have encouraged people out of their cars, with research showing that on average residents are spending an extra 41 minutes walking or cycling each week. I think this is perhaps the most informed and thoughtful panel I've ever joined - bursting with ideas and solutions. Our panellists concluded that for the world to innovate in transport and achieve modal shift – a large-scale move toward greener options – it is essential to involve a wider range of experts, moving beyond the usual transport sector suspects. Whether its technologists, social scientists, finance professionals, urban planners or environmentalists, a broader perspective is needed to ‘co-create’ solutions that will change the way we travel. If city leaders can get this right, the prizes on offer are huge – better respiratory health, reduced obesity, better access to employment, increased productivity, and, of course, lower carbon emissions. The panel for this event included Darren Shirley, the new Chief Executive of the Campaign for Better Transport, Isabel Dedring, Global Transport Leader at Arup (and previously Deputy Mayor for Transport in London), Caroline Pidgeon, Chair of the London Assembly’s Transport Committee along with two of our inspiring Ashden Awards 2019 longlisters – Waltham Forest Council (represented by Councillor Clyde Loakes) and e-cargo bike delivery firm, Zedify. It was chaired by Chris Large of Global Action Plan, who run the annual National Clean Air Day. Hear more from the Ashden Award winners at our 2019 ceremony – tickets are on sale now. 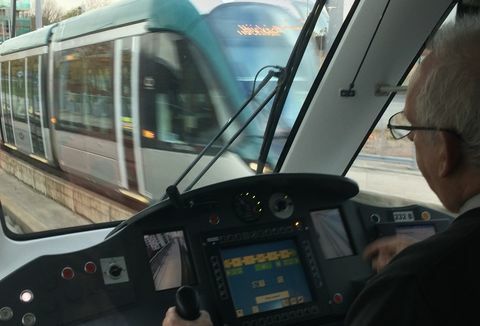 Ashden headed to the Midlands, with representatives from local and combined authorities around England to visit, experience and learn about Ashden Award winning approaches to sustainable transport.